Hello to all my social media mates. I have decided to try something this Christmas season. I am passionate about food and am constantly on the hunt for fast and fabulous recipes, especially at Christmas time. Our Aussie culture is based around contributing a plate to the party table for everyone to share, no matter what the season. That's just what we do, be it a salad, some baked goods or even a cheese platter. Apparently the concept, #BringAPlate is not international, but rather an Australian phenomenon. Who knew? 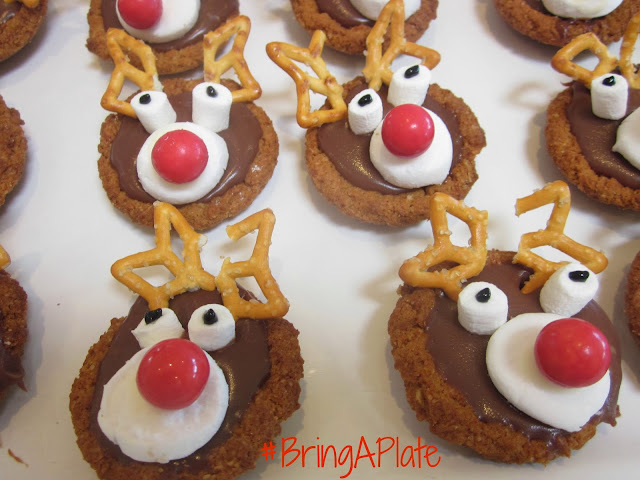 I thought it would be great if we hash tagged some of our recipes with #BringAPlate so we could share our easy and delicious recipes of the season. They don't necessarily need to be Christmasy, just something you love and you think we will too. 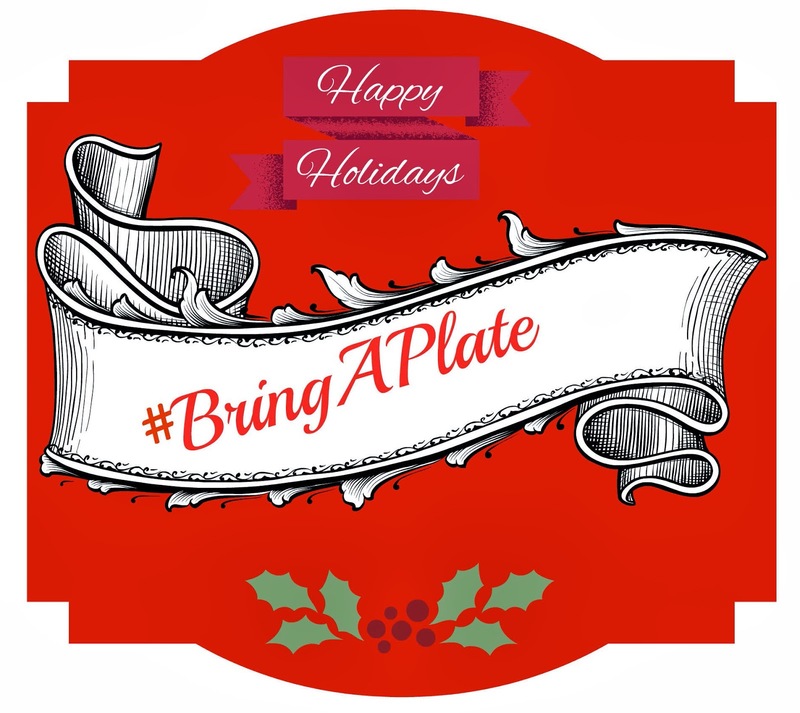 So what ever your social media platform of choice, be it twitter, facebook, instagram or google plus, hashtag your recipes and foodie photos with #BringAPlate, so we can share them, in this season of giving. I would be ever so grateful if you will play along and share the #BringAPlate hashtag, so I can see what you are eating this Christmas. I hope to feature some of the recipes on Desire Empire too. What a great idea and I agree I think its a very Aussie thing to do! Im hosting my first Christmas lunch this year and thankfully everyone is bringing a plate ... with 30 people they might need to bring a plate to eat off as well :) Ill be sure to add the hashtag into my foodie posts! Good luck with your first Christmas lunch. That will be memorable and thanks for joining in. Adorable cookies! I like bringing a huge amount of fresh fruit. I hope you will share some of your dishes with the hashtag Dee. What a fabulous idea - I'll be checking the hashtags. Love your bring a plate. Thanks Trish and please, if you have any recipes to share please fell free to join in. Hello Carolyn, what a good idea to share the love with this hashtag. Yes this is very Aussie as is the term 'potluck dinner' as far as I know. I have an invite to this very thing on Sat 14th... what to take?? Will search my food archives and send some suggestions out into the social media sphere. I know you have some fabulous recipes in your archive . I'd love you to hashtag some for us. What a great idea, I hope to pick a few (easy) ones up because I'm on duty this Christmas! That bring a plate would go down a treat at Kindy!